I always tended to be a rebel, getting into arguments with teachers, neighbors, and anyone in authority. 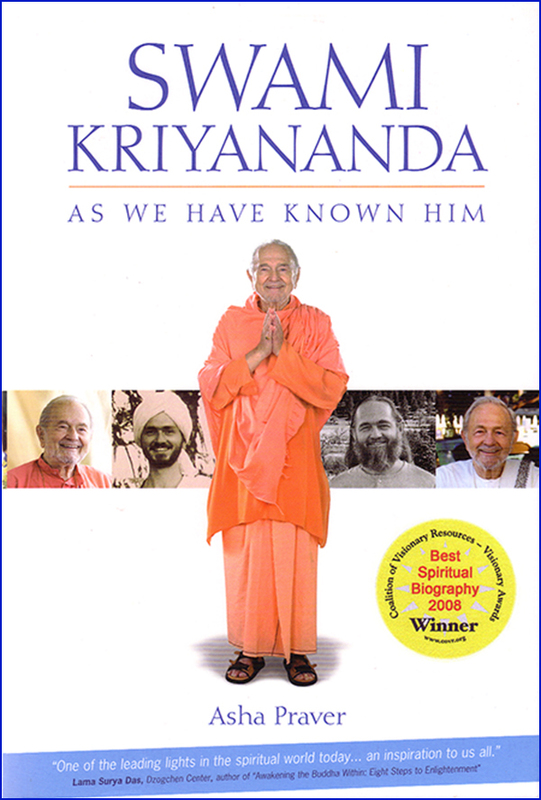 Even at Ananda I decided, “No one will boss me but God!” For a while I got away with it. No one interfered with my way of doing things. Then Swamiji appointed a new director for our community in Italy. As soon as I saw him, I knew I was in for a hard time. It wasn’t long before we got into a big fight, not with our fists but with words. I didn’t hide my resentment and he threw his uncharitable opinion of me right back in my face. We argued at high volume even in front of others. It was a bad scene and I came close to leaving. Then Swamiji came to Italy for a visit. Someone told him what was going on and he sent word that he wanted to see me. Once again, I thought, I was being called on the carpet. I expected a big scolding and was ready to battle for my beliefs. When he spoke those words I felt so much love from him, it was like a wave that flattened me against the couch. I couldn’t move. It was, for me, a moment in Eternity. Finally Swamiji said gently, “I think it is time for you to go.” I backed out of his house, without ever turning away from him: hardly my usual way of treating someone in authority! It took time for me to change, however. 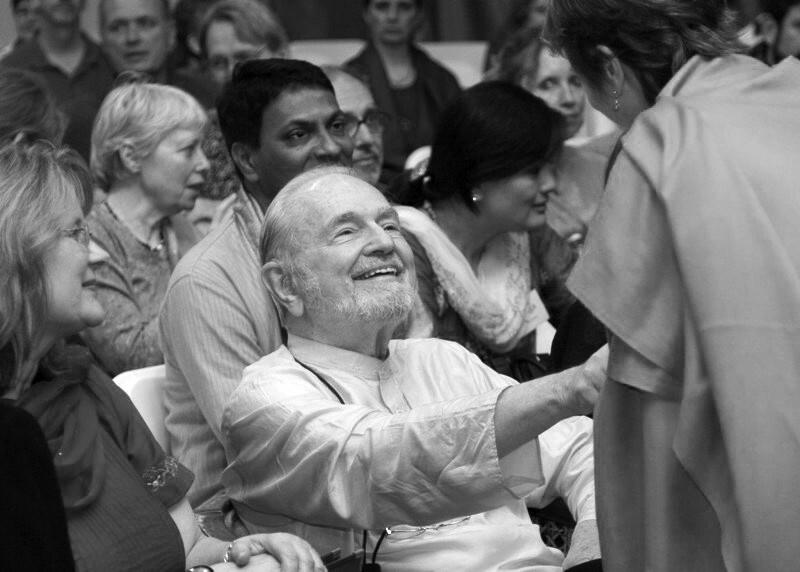 I still hadn’t altered enough when, one day, Swamiji said to me, “You are a jewel.” What a surprise! Then he said to the director, “He is very sincere.” It didn’t flatter my ego for Swamiji to say these things. What it told me was that he saw behind my argumentative manner to the shy, self-doubting little boy I really was. Love is more powerful than fighting. I would never have believed it if I hadn’t experienced it myself. Swamiji tamed me.